This publication stresses the growing importance of treating animal abuse as a serious crime. 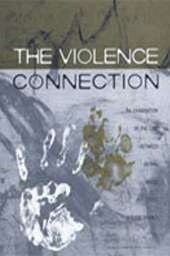 Intermixing research with illustrative examples, it examines the link between animal abuse and child abuse, domestic violence, and other crimes. An important resource for judges, prosecutors, police officers, advocates for domestic violence victims, educators, mental health professionals, and child protective service workers.